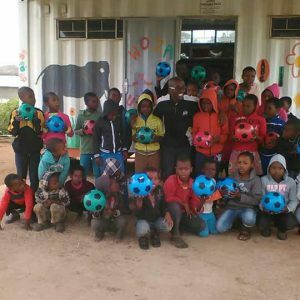 Our ECD centres provide playful learning experiences to vulnerable children who would otherwise not have access to these services. 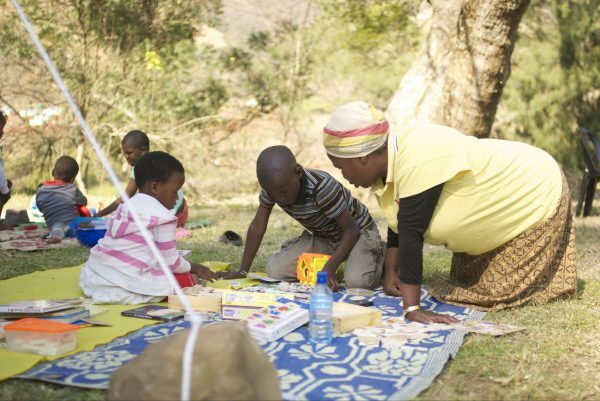 Invest in our future by buying a Resource Kit for an ECD centre. 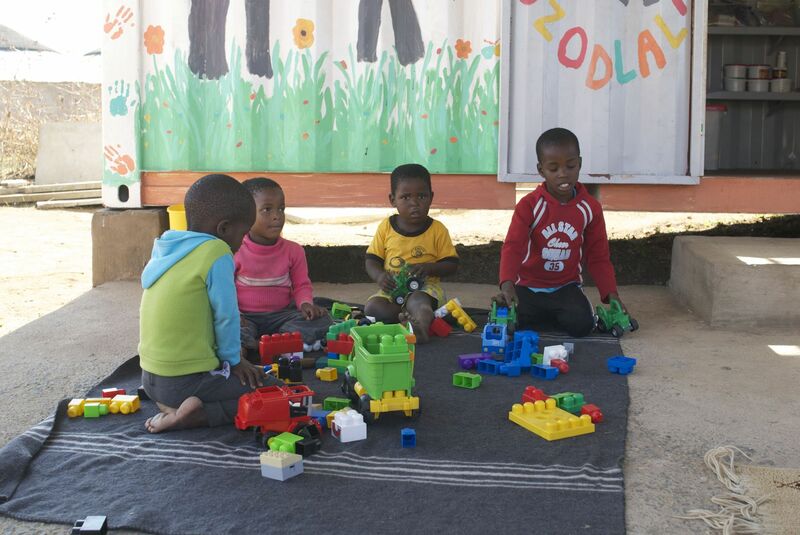 R8000 (€490/£430/$560) is enough to stock a basic ECD centre. 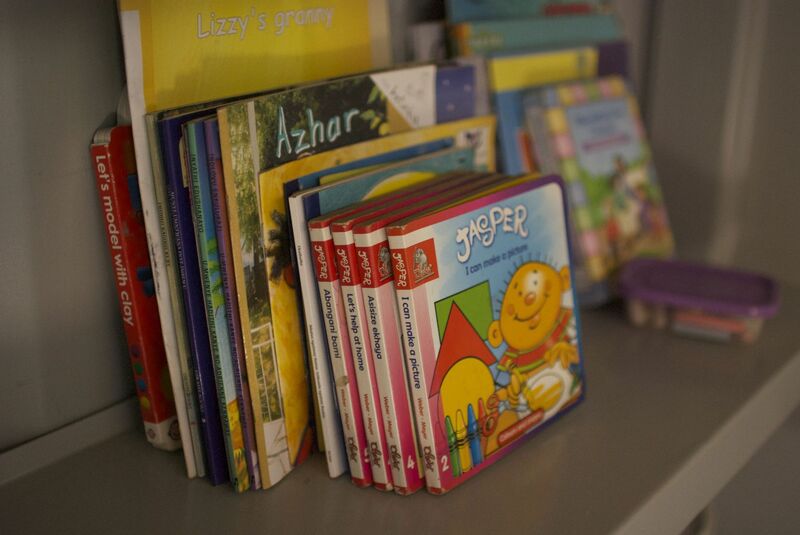 This will allow us to open more of these centres, reaching even more children.